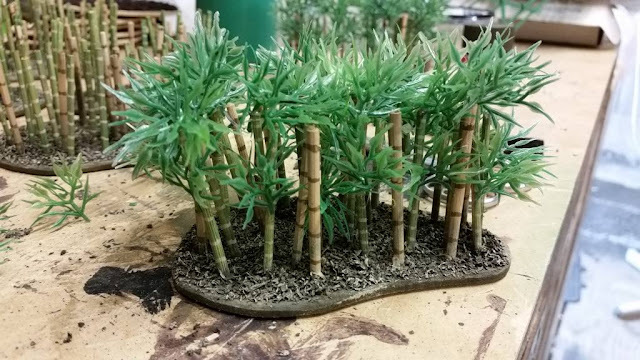 As my PTO terrain project continues, one of the things I wanted to make was some bamboo groves. These should complement my jungle pieces and hopefully take a bit of the load off them in terms of tabletop coverage. 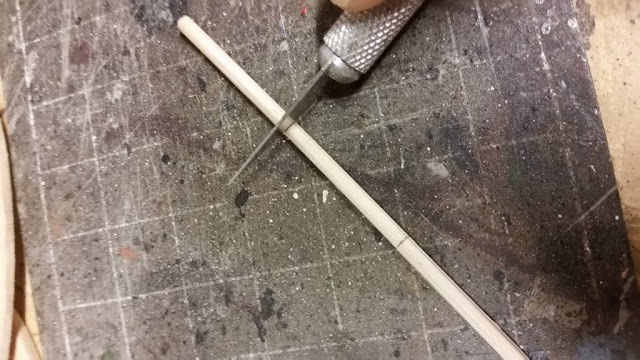 I planned to do 12 pieces, but in the end I did 6... you'll see why! The bamboo stalks were colored in a few shades of green and brown, so I made sure to include that in my notes. 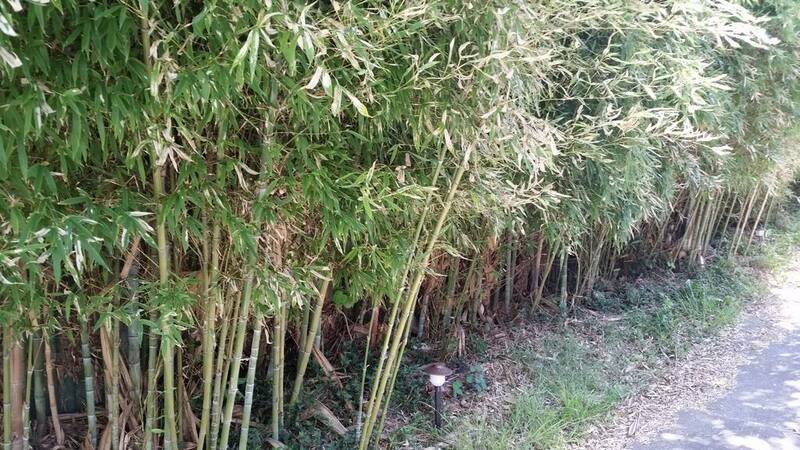 I also noted that the foliage tended to grow in groups with a stretch between them. Finally, the grove is quite dense, so I would need a lot of them. 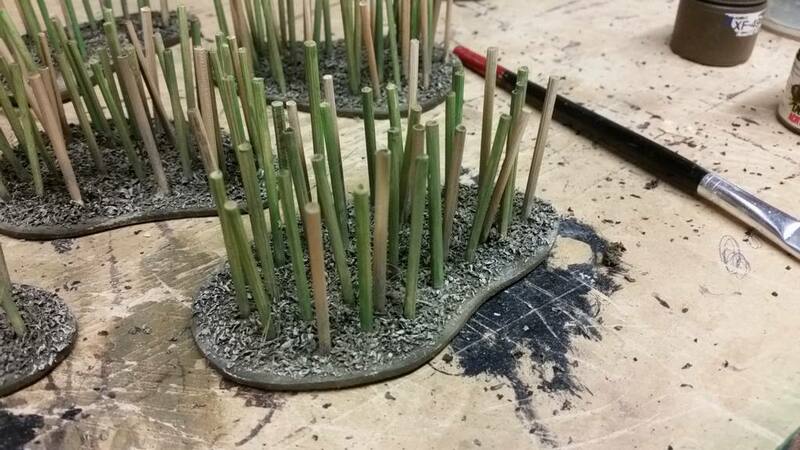 I decided to use the standard Battlefield in a Box 'kidney' shaped bases so that I could position the groves on the larger tree bases that I use for my NW Europe trees. Alternatively, they are large enough to be stand alone groves, as with my jungle pieces. I used the Shattered Battlefield bits as my templates. I cut out the bases using a jigsaw, drilled a bunch of holes in them and then sanded them flat. I went a bit overboard on the holes, just to make the bamboo as dense as possible. 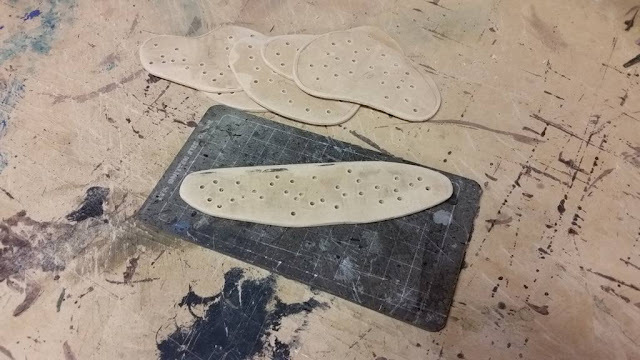 In the end I probably didn't use all of the holes, but it gave me some options, rather than have too few and have to drill more later. 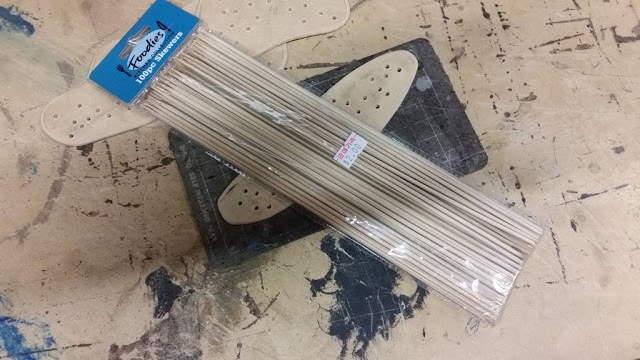 I picked up about six packets of these bamboo skewers because they were approximately the right size for the job. 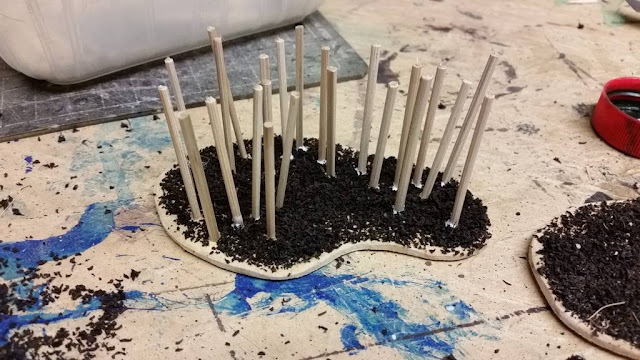 Earlier packets I bought were too large and toothpicks were too small (for gluing foliage to). So when I found them, I stocked up. I cut the skewers into 1.5" to 2" sections. 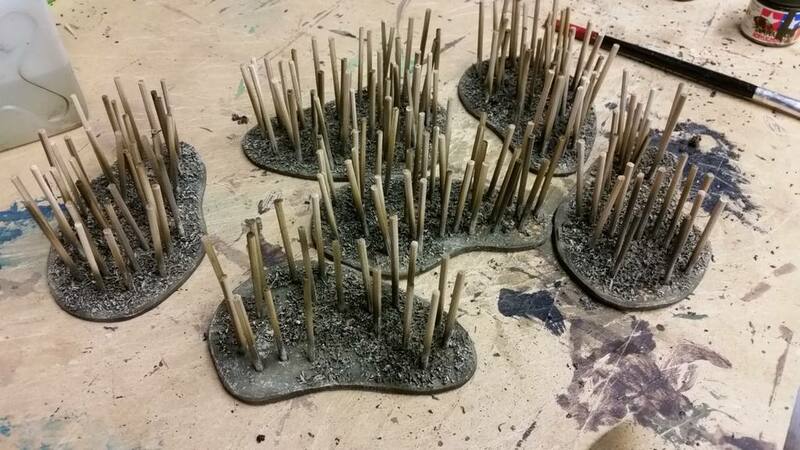 I needed about 25-30 trunks per base, so for 6 bases, that was about 150 to 180 in total. 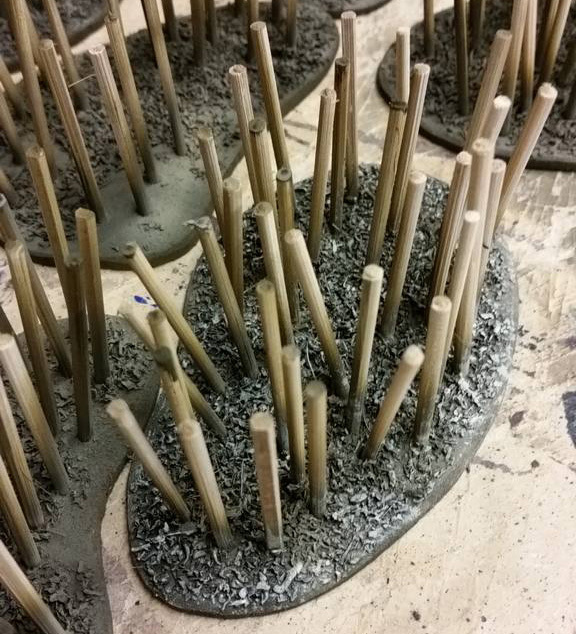 Next up is the dead foliage that collects at the base of the groves. 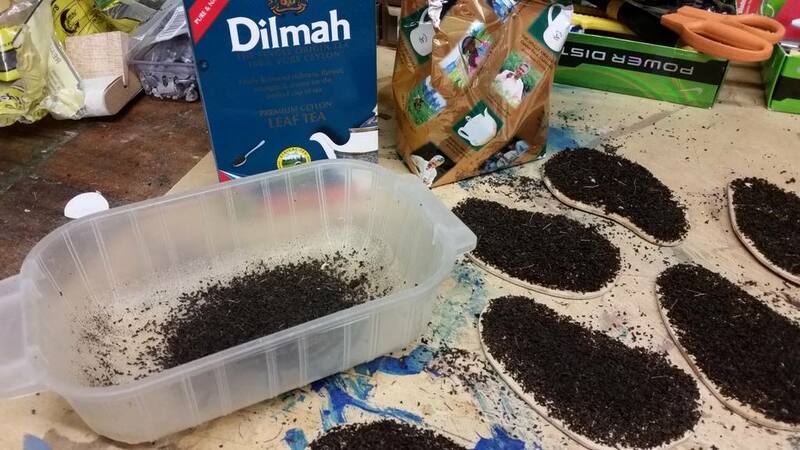 For this I used my standby ground vegetation: leaf tea. 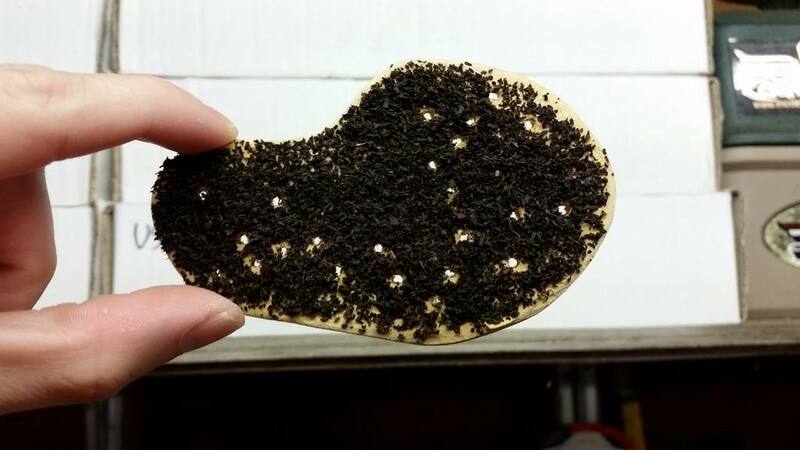 Leaf tea is courser than that of the stuff out of a teabag, but you could use that as well if you wanted to. I've liked leaf tea for a while and have used it extensively. I covered the bases in a layer or PVA, followed by a sprinkling of leaf tea. 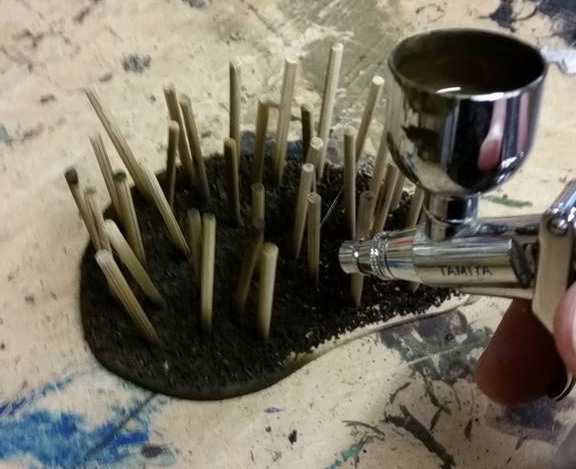 Next I used a skewer to poke out the holes and clear them of leaf tea. I held them up to a white surface to see if I got them all. 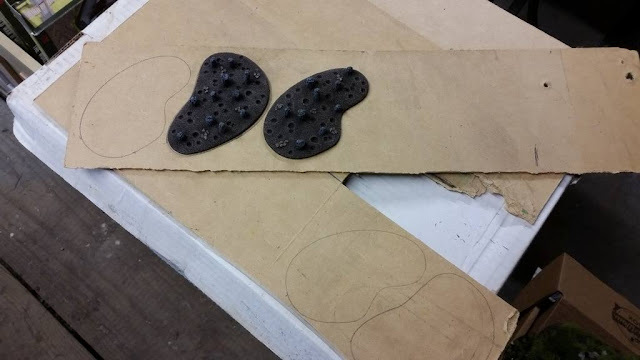 Then the trunks got glued into place. 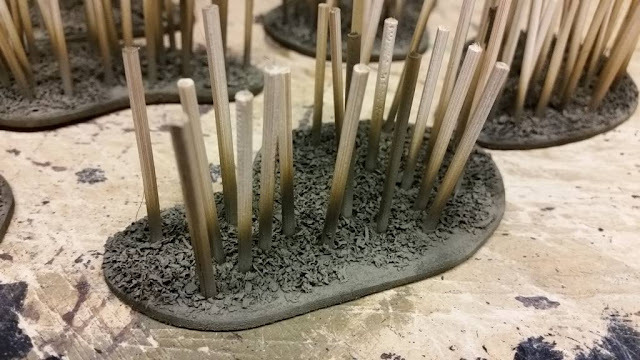 Finished the base with a drybrush of Vallejo Iraqui Sand. 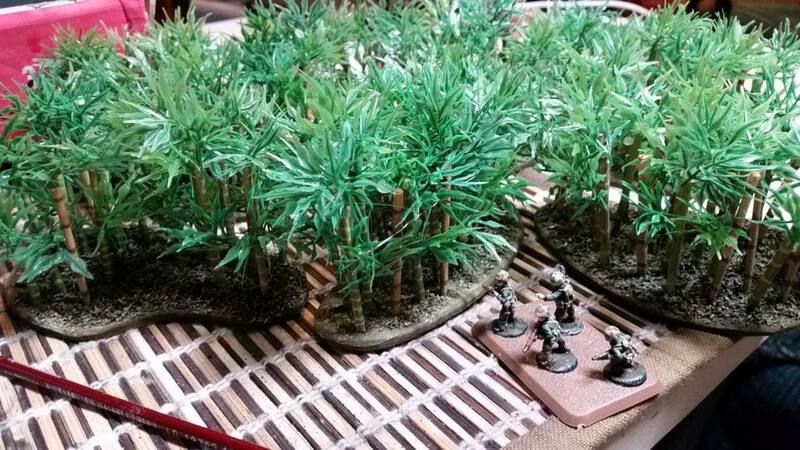 For the trunks I mixed up a watery solution of Vallejo German Camo Bright Green. It was about 40/60 paint to water. I painted about 80% with this light green color. 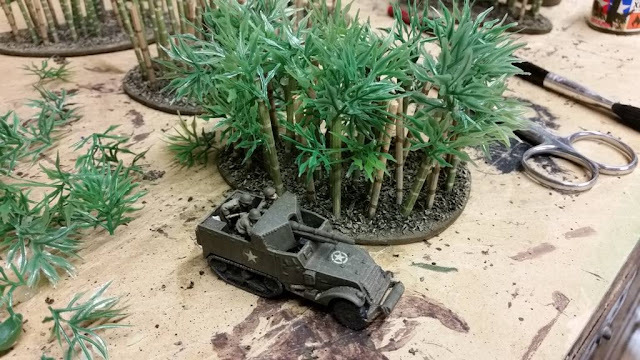 The others I painted up with Iraqui Sand. Then the tedious part! On the green trunks I painted 5-6 Iraqui Sand colored circles. On the tan colored trunks I used Vallejo English Uniform to paint the circles. Next up the foliage. It's the same stuff as what I used in the Jungle Pieces tutorial as my mainstay vegetation. 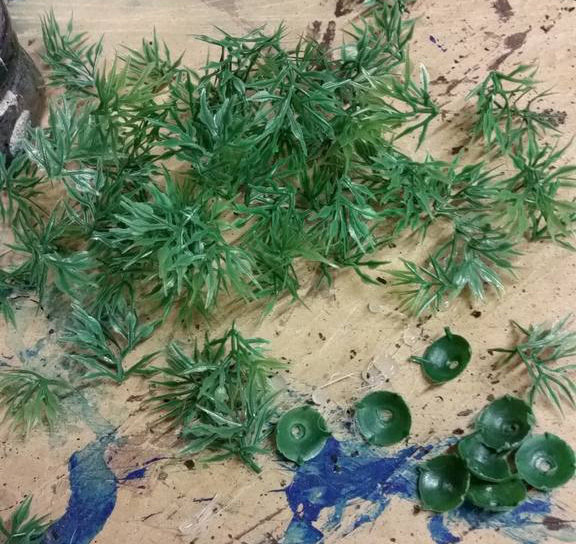 I've cut the leafy parts from the cup thing, resulting in a lot of foliage! 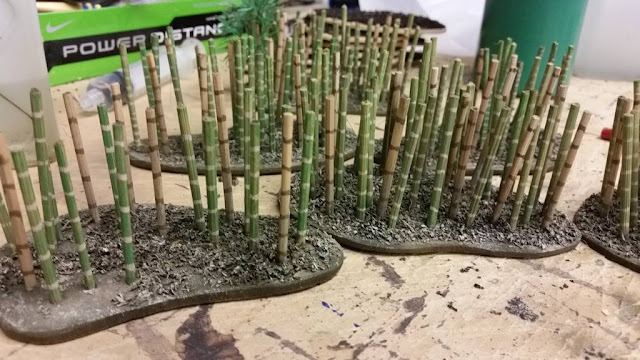 Using a hot-glue gun, I've attached a layer of foliage about half-way up the green trunks (avoiding the brown ones). Next I put a layer atop the trunks. To finish it off I touched up any loose bits of the Leaf Tea, and painted any exposed areas of wood. My first reaction to these pieces is that the leaves are rather large, but I'm OK with that if it at least looks fine at a glance. 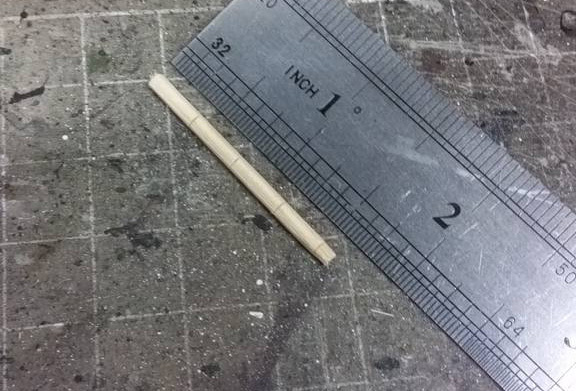 I might also be talked into doing some taller pieces as they seem a little uniform in height. In the end, they seem to do the trick. 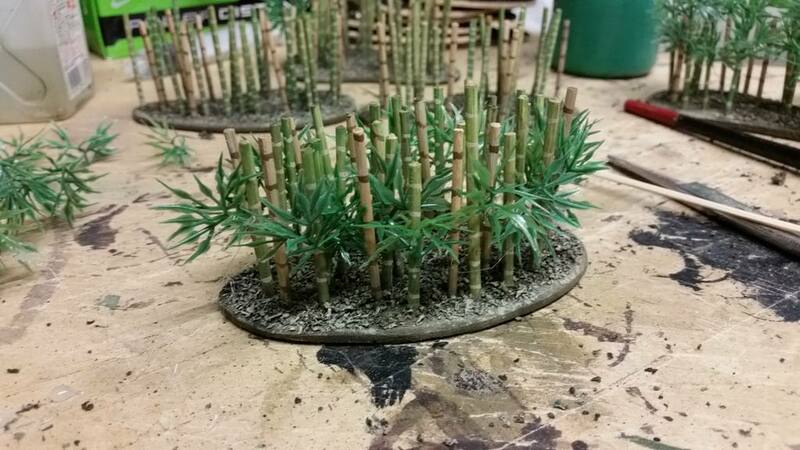 Right, the next thing to sort out is some bamboo scatter terrain!